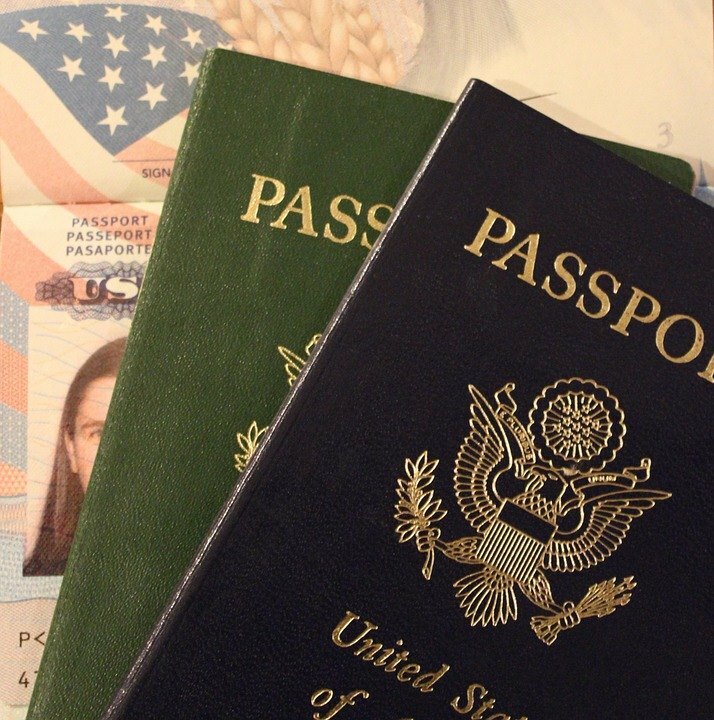 From December 2017 through March 2018, International Education Center will offer Citizenship Class. This class will help students prepare for the U.S. Citizenship test, while broadening their understanding of United States history. Topics will include Early History and the Colonies, Independence, the Constitution, the Bill of Rights, System of Government, the Legislative Branch, the Executive Branch, the Judicial Branch, the 1800s, Recent US History, Rights and Responsibilities, U.S. Government Today, and Geography. Students who attend all of the sessions will be prepared to pass the U.S. Citizenship Test. This class is for students with a CASAS score of 195 or above. Class will be offered on Tuesdays from 12:30-1:30 pm. Contact us today to enroll!